Over the past few years, Artificial Intelligence (AI) has increasingly impacted our daily lives and changed how enterprises conduct business. One of the major drivers behind the extended adoption of AI is the advancement of machine learning and deep learning algorithms, and the dawn of systems that allow computers to learn from examples to perceive, reason, act, and ultimately perform useful tasks. Producing state-of-the-art results in natural language understanding using deep learning-based models for relation classification, natural language generation and question answering. While IBM has plenty of in-house talent working on machine learning and deep learning, we know we can’t go it alone. Time and time again, and in all fields of inquiry, scientific progress is fastest when researchers work together across institutional boundaries and share their knowledge openly. That’s why IBM Research has a long history of working with academic research groups on problems of common interest. One strategic academic collaboration stems from the Montreal Institute for Learning Algorithms (MILA) of the University of Montreal. Led by Professor Yoshua Bengio, MILA is one of the premiere academic research groups working on deep learning. Last year, we announced through our Cognitive Horizons Network a plan to work with MILA on developing a number of next-generation deep learning algorithms and techniques to help computers improve their understanding and interpretation of language, speech and vision. The research will enable machines to learn from experience rather than extensive manual training by humans, and lead to machines that learn more, across broader domains, faster and from a larger set of data sources, including the vast amounts of unstructured data. Today, we are deepening our collaboration with MILA, by establishing new AI lab in Montreal that will enable IBM researchers working on core AI technologies — or what we call “AI Foundations” projects — to work on a daily basis alongside faculty, staff and students at MILA. The new lab will help us to build on our existing relationship and participate more fully in Montreal’s growing deep learning ecosystem. 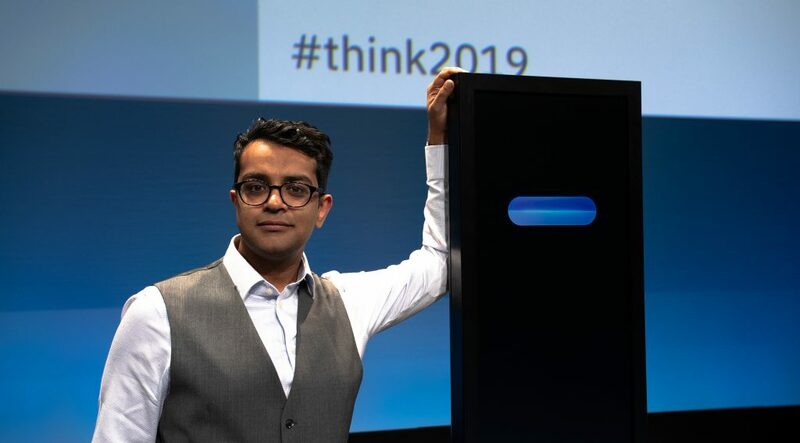 Working with academic groups is an important investment in the future and senior researchers from the AI Foundations team at IBM Research will also help to train the next generation of researchers in Montreal. 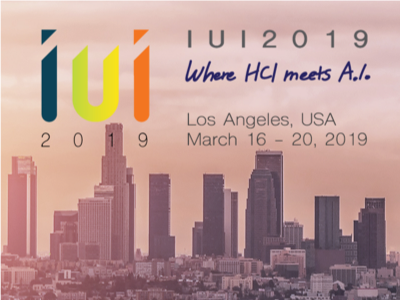 In addition, the collaboration with Professor Bengio will contribute to shaping IBM’s AI Foundations programming and projects. 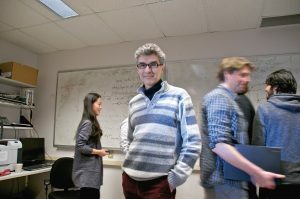 Dr. Yoshua Bengio, full professor and head of the Montreal Institute for Learning Algorithms (MILA), University of Montreal. “My team and I are looking forward to this extended collaboration with IBM’s researchers here in Montreal where a great community of academics and entrepreneurs are working together to shape the future of AI,” said Dr. Yoshua Bengio, full professor and head of the Montreal Institute for Learning Algorithms (MILA), University of Montreal. The combined IBM Research – MILA team will conduct groundbreaking, fundamental research on artificial intelligence, machine learning, and deep learning, exploring areas such as generative modeling, unsupervised learning, learning to learn, reinforcement learning, representation and transfer learning, optimization, and interpretable AI. In a sense, we will be using AI to further develop AI and we look forward to sharing updates on our progress as we bring this fundamental research to the AI ecosystem.